"You really want a happy ending, don't you?" 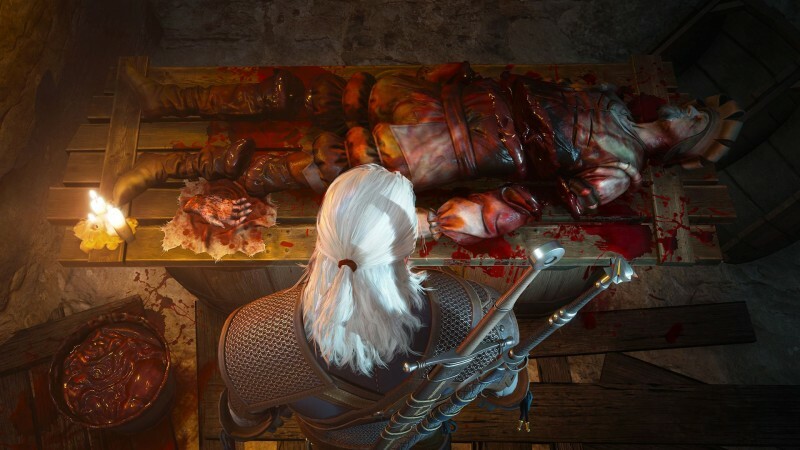 This line is said to Geralt as he tries his best to solve Blood and Wine's complex murders. As we know in the world of the Witcher, a happy ending rarely happens. 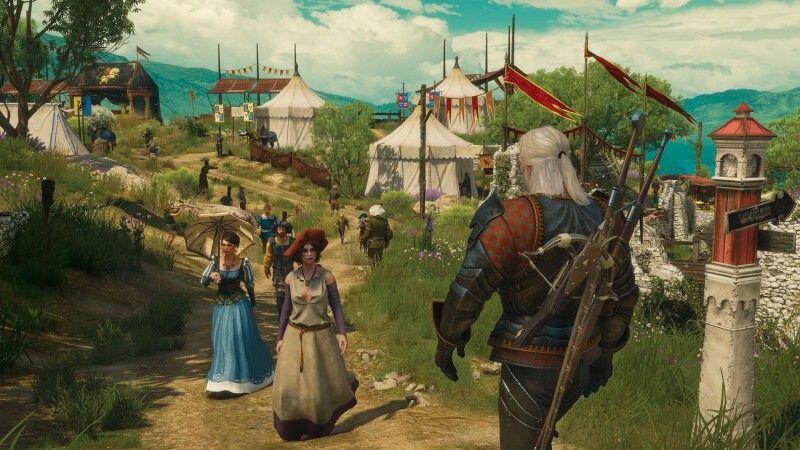 This isn't a fairytale, but the desire to see Geralt rise above the worst circumstances and change things for the better was still with me the whole way, especially since CD Projekt has billed Blood and Wine as the last tale with Geralt at the center. 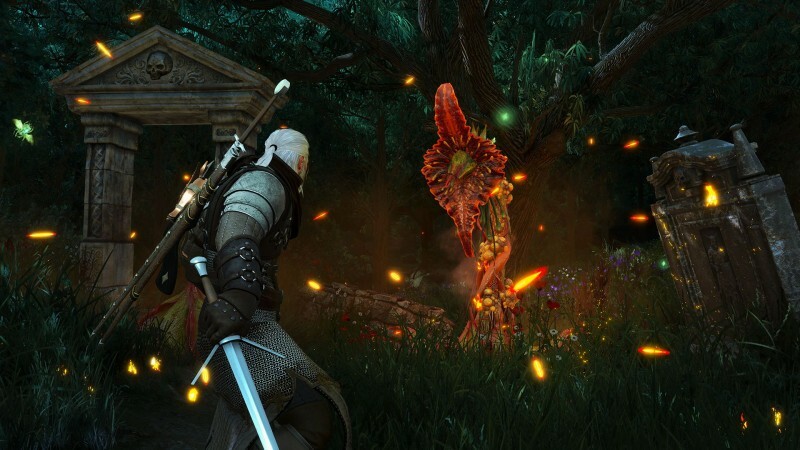 The good news is CD Projekt crafted a wonderful expansion for his sendoff that captures the series' trademarks: unexpected twists, tough choices, and intense battles. 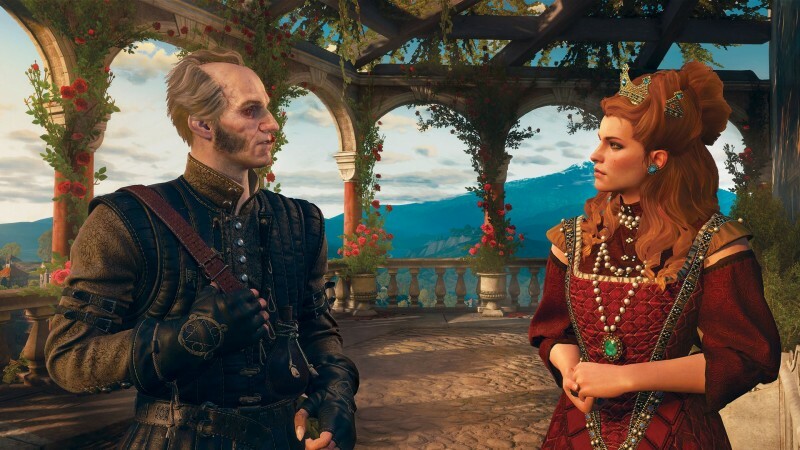 With its vast new area and involved plot, Blood and Wine feels like a full game; don't expect a simple side story with a few set of quests scattered about. It feels on par with the quality and creativity of Wild Hunt, and I loved it. Blood and Wine takes place in a new and exciting region: Toussaint. It reminds me of Tuscany with its architecture and vineyards. Wine is ever-present. It's almost always a talking point, you find bottles scattered about, and your headquarters is on a vineyard. While the citizens of Toussaint are proud of their craft, they're not too joyous about a mysterious beast that's been murdering knights. 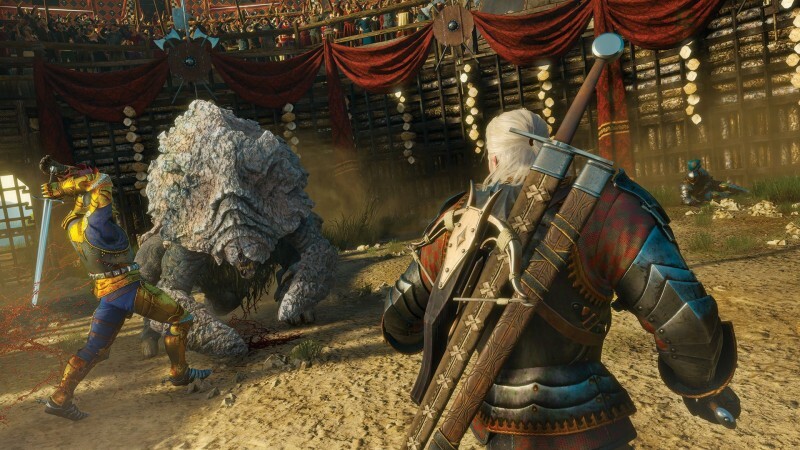 Geralt goes on the case to track down the monster and discovers that, as usual, things are more complicated than they appear. The main narrative is full of twists that I won't dare spoil. Let's just say it captures betrayal at its finest, and my head was spinning about who to trust and what impact my decisions would have in the long run. As in the past, your choices affect the world around you. Sometimes they are as grand as a character living or dying. 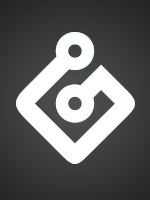 Others are small, like whether someone appears at your headquarters or gives you a discount. Blood and Wine features an abundance of side quests, and they are extremely clever and fun, rarely feeling like filler. One had me tracking down a culprit who castrated a statue. Another was a commentary on the ridiculous bureaucracy at a bank. You also encounter new places of interest as you explore, such as vineyard infestations and knights errant in distress. These don't feel all that different from previous points of interest, but do allow you some extra things to do in the world for experience. I had one that put me on an interesting side quest where statues came to life. You can romance someone, but it's poorly done and feels forced. Geralt only spends a few moments with her, and his previous interactions with her make it seem like he wasn't fond of her. Still, the majority of the expansion is teeming with creativity, from side quests to fairytale-inspired areas to the monster design. Bosses are more frequent and exciting than in the previous Hearts of Stone expansion. Not much has changed with combat, but you do have a new mutation upgrade system that gives you new abilities and bonuses in battle. These are extremely powerful, and I found them worthwhile to spend the time unlocking. Once I got the freeze upgrade for my telekinesis power, bosses went down much faster. These abilities require hefty investment, since you need the right materials and at least three skill points to unlock them. My only big gripe is toward the end of the game it feels like wave after wave of enemies are hitting you without much to break up the chaos. Some late bosses have ridiculously overpowered attacks that can kill you with two consecutive hits, but these flaws are minor compared to the excitement that comes from knocking out these vicious foes. Blood and Wine is an example of an expansion that takes advantage of providing top-notch new content. The whole expansion is an adrenaline rush, reminding me of the intense pacing of Wild Hunt's final act. 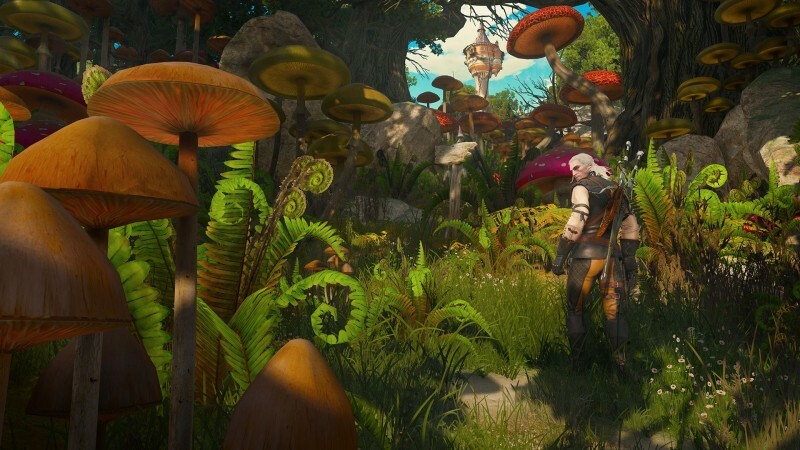 It also has plenty nods to Geralt and his friends that longtime fans are sure to enjoy. You never know when a past character may make an appearance or be mentioned. 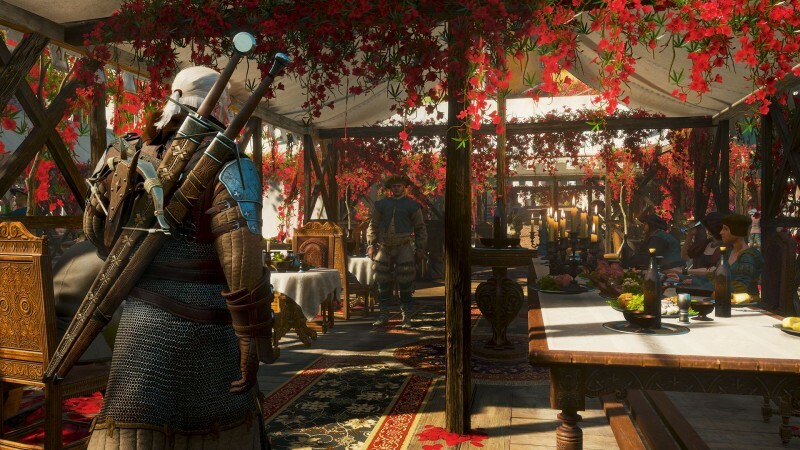 The world has so much depth and excitement; Blood and Wine is a great way to spend your last days as Geralt. How Do You Access Blood And Wine? Like the previous expansion, Hearts of Stone, Blood and Wine is a standalone story. You can use your Witcher 3: Wild Hunt save, but it’s recommended you’re at least level 30, or you can choose to play with a new game mode that provides you with a Geralt of that level with unallocated skill points. Once you access the expansion through the main menu, a new quest appears with a marker guiding it to the quest board to select it. From there, you are transported to Toussaint. 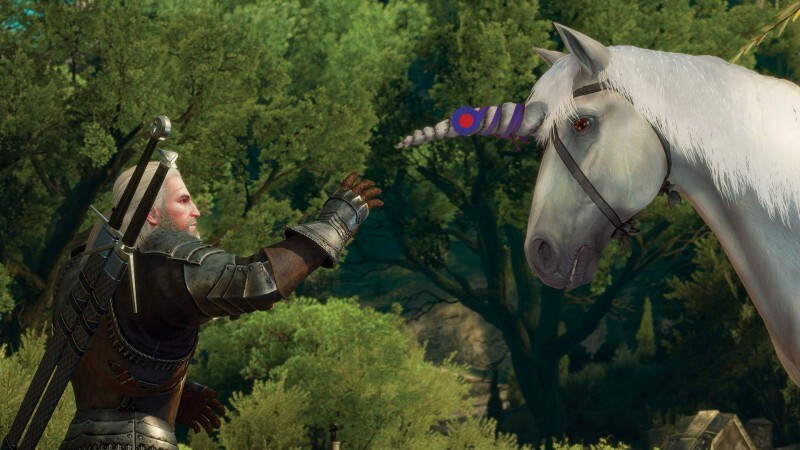 CD Projekt crafted a wonderful expansion for Geralt's sendoff that captures the series' trademarks: unexpected twists, tough choices, and intense battles.